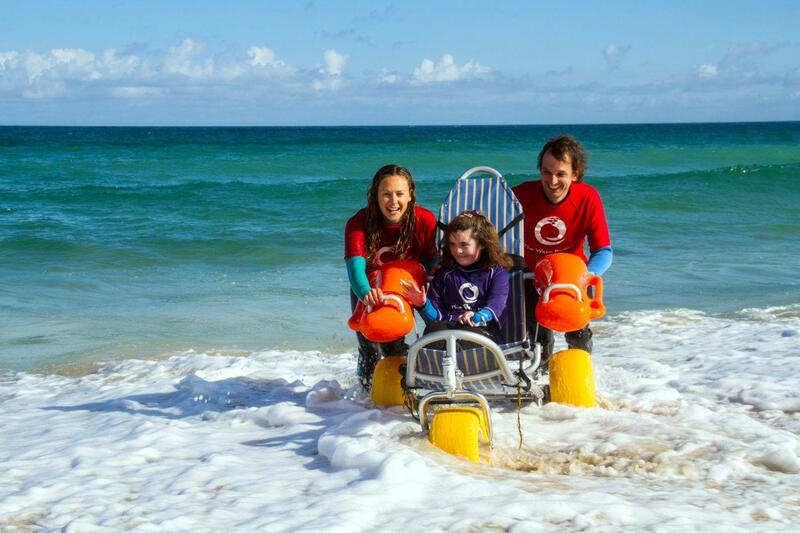 Welcome to The Wave Project in West Cornwall! Check out this video voluntarily made for us by the amazing Luke Pilbeam – it really captures the essence of what we do down in West Cornwall! We work with young people in Penzance, St Ives, Camborne, Redruth and Falmouth, and surrounding areas. We run our surf sessions from two beautiful beaches; Porthmeor Beach in St Ives and Godrevy Towans, Gwithian, Hayle. 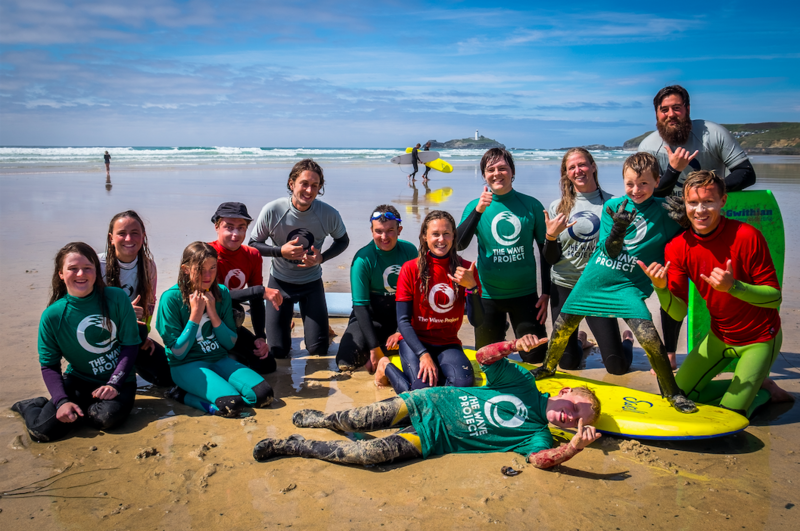 With the help of our amazing partner surf schools; St Ives Surf School and Gwithian Academy of Surfing, we run surf therapy courses, surf club sessions, socials, events, and private surf sessions too. 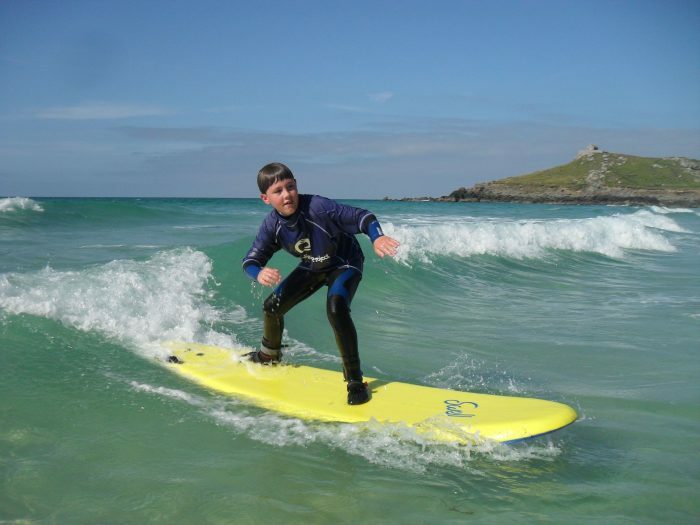 Jay Davies completed one of our 6-week Surf Therapy courses at Gwithian. He then went on to join our surf club where he continued to grow in confidence. Jay has now become one of our amazing young volunteers, helping to support other young people as they come through the project. You can see what he thinks about being part of the Wave Project family in this video for The Cornwall Sports Awards, at which Jay was awarded Young Volunteer of the Year 2017.